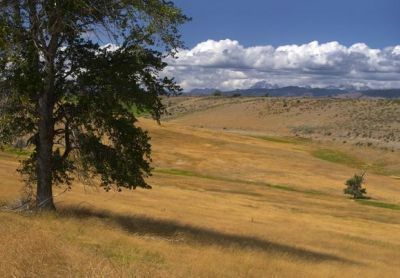 Sundance Ridge perches on a scenic overlook above the Kittitas Valley and the winding bends of the Yakima River. Pristine, snow-capped mountain peaks provide a majestic backdrop of the green valley floor that rests below. Panoramic vistas reveal spectacular natural beauty, as inspiring to contemplate as it is to actively explore. The breathtaking native landscape that drew expeditions, traders, the railroad and settlers of the past still hold magical attraction to those who appreciate the beauty of fine living amidst the great outdoors. 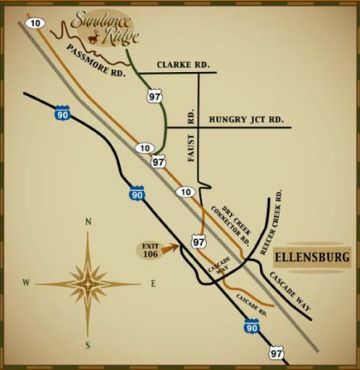 Sundance Ridge, Ellensburg’s premiere rural gated community, brings you home to scenic beauty. Privacy and seclusion enhance the experience of fine living in one of the most impressive open spaces in the world. 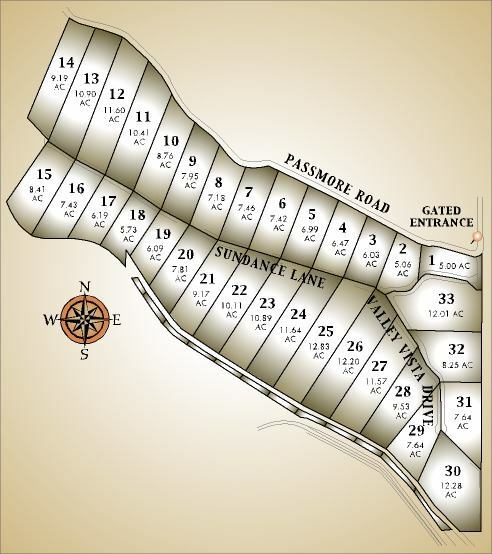 Lot sizes from 5 to 12 acres provide room to roam, enjoy your own property and stake your claim to the grandeur of the ridge. Acreage is priced from $75,500 and available for building the home reflective of your lifestyle and aspirations. Private asphalt street and protective covenants ensure a community which retains value and portrays beautiful homes and landscapes that only get better with time. Sundance Ridge brings recreation features such as a community catch and release trout pond, reserved for residents. High-speed internet is also available to make life convenient. Sundance Ridge is an awe-inspiring place where the four seasons each bring a unique beauty and atmosphere. Crisp autumn days are filled with scenes of the coal harvest. Gold, red and orange foliage warms the landscape. Hot apple cider, hayrides and pumpkin pie are what fall is all about! Winter days bring crystal clear skies and a touch of frosty sparkle to the trees. Snow covered vistas delight skiers and bring a smile to those staying close to the fireplace. 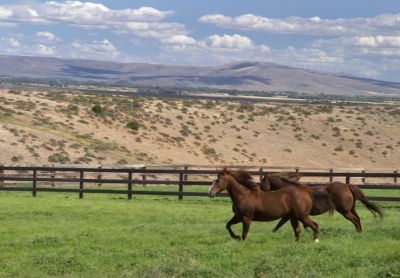 Springtime at Sundance Ridge unfolds with green grass, blooming flowers, the sound of birds, sights of young wildlife and hints of warmer days ahead. It is time to get out and enjoy a breath of fresh air. Summer months bring blazing sunshine, lazy days and nights of watching gorgeous sunsets and shooting stars. The best hints in life are calling you home to Sundance Ridge, in the heart of the Kittitas Valley.